PopSocket Phone Stand– The Popsockets phone stand holders are cute and tiny grip attached in the rear side of the phone for a strong grip, taking perfect selfies, watching videos and other multiple works. The popsockets will pop out your brand name and your target audience will notice it, every time they use their mobile. 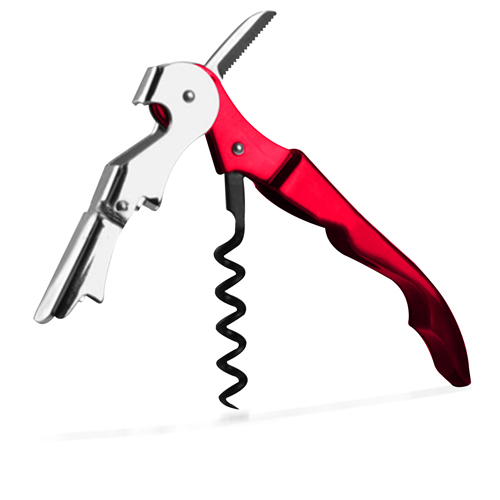 Corkscrew- The custom corkscrew can be used by restaurant, hotels or other hospitality industries to enhance their brand name among their target audience. Every time the recipient of the corkscrew will open their wine bottles, your brand name will be remembered. 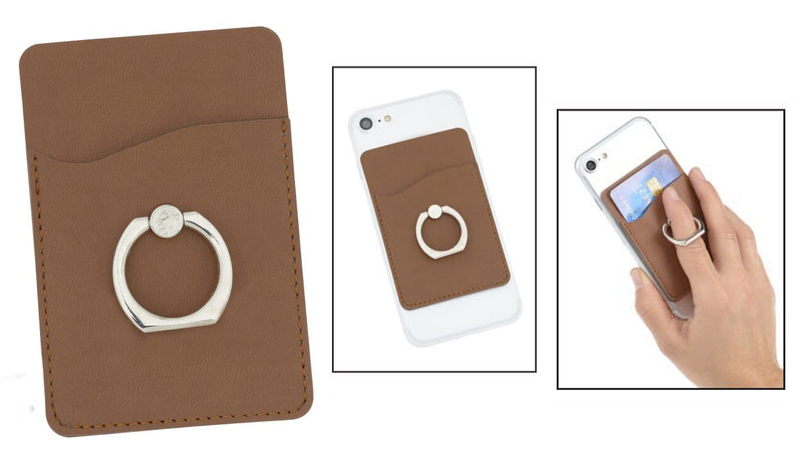 Mobile Phone Wallet With Ring Stand– The mobile phone wallet ring stand is a two-in-one product which is attached at the rear side of the mobile phone and it holds the cash or cards, as well as the ring attached to it, acts as a strong grip and it can be used as the mobile stand. 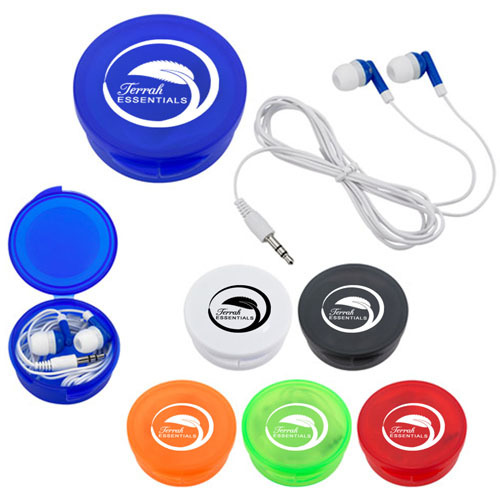 Earbuds- Let your customers listen to soothing music by using earbuds and it can be attached to any electronic devices. This can be carried to any destination and as a result of it, your brand will be noticed by more audience. Tumbler– Tumblers are one of the best containers for holding water or any other drinks and can be used during any sports events, physical exercise, gym, etc. or any travel destination. 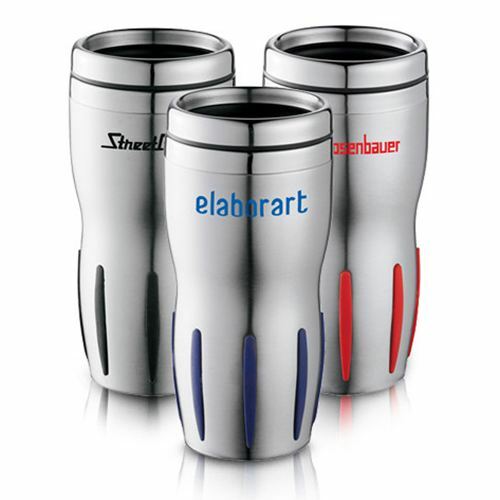 The wide area of the tumbler is enough to imprint the brand name and logo of your organization. Hence it can be concluded that all the above-mentioned products have been in trends in the year 2018 and will continue to be useful in 2019. 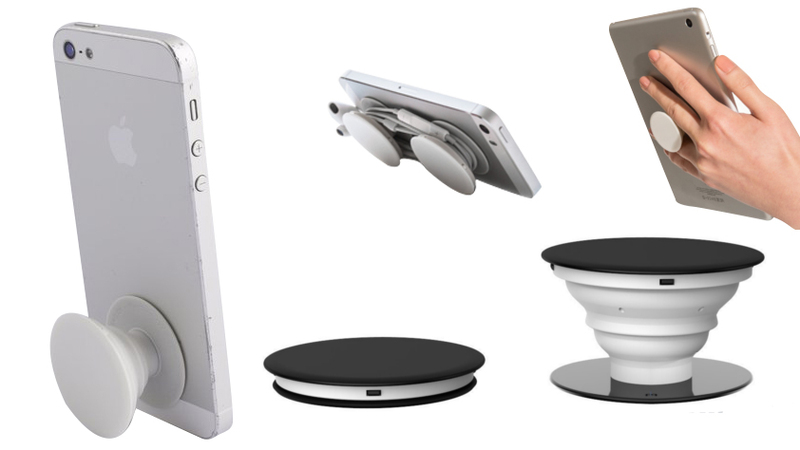 Other useful products such as Wireless earbuds, webcam cover, phone wallet stand, eco-friendly products such as a tote, paper cups, USB charging cable/socket, wireless charger/pad will definitely prove as hot and useful products in the year 2019.